This webzine is about supporting the entire Black Metal genre/BM subgenres. The site features news, interviews, reviews, articles and tributes on Black Metal related topics, and photos, updated on a regular basis by a dedicated team of die-hard metalheads. It all started on a rainy day in Archon X’s life. While listening to Black Metal (of course) and having nothing better to do, he was surfing on Facebook. It all of a sudden dawned on him to create a Facebook group of people sharing his taste for music. It turned out it wasn’t such a bad idea. And then he created a Facebook page, which wasn’t too bad either. And then all this just wasn’t enough. And then… ThisIsBlackMetal.com was created. Its birthday on 15 April 2018. Archon X: Site overseer, lead contributor, chief editor, interviewer, reviewer and generally the source of everything on the site. He likes discovering new bands and has been at it for over 25 years now. No musical boundaries, as long as it is Black. Lord Ixion: Mainly writing reviews. Almost 25 years in the scene, has no favorite bands. His listening varies from Ildjarn, Bone Awl, Blasphemy, Black Witchery, Revenge to Ved Buens Ende, Dodheimsgard, Thorns, old Emperor and old Satyricon. He was initiated into Black Metal by Darkthrone, Burzum, Necromantia and Mayhem and holds a special place to his heart for Absu and Master’s Hammer. Above all, he really likes discovering new bands that expand the boundaries of BM or plainly keep the old flame alive! Lígia: Mainly on interviews. A writer, enjoys reading, discovering new bands and playing guitar. Been listening to metal for over 20 years. Likes all subgenres but has a soft spot for Black, Death and Folk. Commodus: Mainly writing articles. Embarked on a musical journey that began 20 years ago, he is always on the lookout trying to discover new bands, especially from the extreme genre. Favorite Black Metal bands from the first and third wave, with dominant genre the Progressive/Avant-garde. C. Allen: Content provider/writer for TIBM. From the desolate and wind-torn mountains of the Mojave Desert to dank urban bowls of New York City, black metal artist and lifelong metal fan, C. Allen (ref. Belltower) has been actively immersed in the underground metal community for the better part of the last 15 years. Currently in the rotation: Dawn, Emperor, Paradise Lost, Slayer, Taake, Sargeist. Iceman: Iceman was born some decades ago in a metallic cage, put in an icy landscape from where there was absolutely no escape and sentenced to be exposed to Judas Priest, Metallica, Black Sabbath, Iron Maiden from his most tender age. He managed somehow to escape sometime later and found his way to the Underworld where he was literally endued to Death and the monster Dimmu Borgir and through Ancient Rites, he became Immortal but he got Enslaved by the Emperor of Darkthrone and imprisoned to the Dark Fortress. Then he was seduced by a Goatwhore and walked into the Graveland where he was confronted by the Wolves in the Throne Room under the frozen glance of the King Marduk, the Satanic Warmaster. The Rotting Christ he once adored had become an Impaled Nazarene in his eyes shrouded by an Aura Noir and lost in the Carpathian Forest during the entire Appalachian Winter. This is his story and in between fights with Enthroned demons he manages to write some reviews for This Is Black Metal Webzine. K: He is a big fan of discovering new music and will be mostly writing reviews of new music by bands both new and old. He’ll also be revisiting some of the genre’s classics and looking at how they’ve shaped our scene. Follower of the Black and Extreme Metal scene since the early 90’s. His path through metal started with the mighty Iron Maiden and Metallica during their glory years. Soon discovered Sodom and the thrash scene which led him to the Florida Death Metal scene. Lingered here for a year or two living off Morbid Angel, Deicide, Death and Obituary etc. Started to hear that good things were stirring in Norway, heard a Darkthrone record and the rest is history. The Blacker, the nastier, the better. Kelly Tee: Mainly writing reviews and conducting interviews with unsigned underground Black Metal bands in Australia and around the Globe. She is a passionate lover of the intense music genres such as Opera, Classical and of course Metal, preferring the more extreme dark arts of music with Black Metal being her ultimate choice. This feeds her dark little heart so nicely. She’s an Engineer by day and in her spare time, loves to metal discover and shove the goodness of those Black Metal beauties down the throats of whoever will listen to her! She has a vast range of favourite second wave Black Metal bands such as Plaggha, Goatmoon, Dark Funeral, Gorgoroth, Mayhem, Carpathian Forest, Beherit, Hellsaw, Craft, Beastcraft, Krypt and Satyricon to name a few and prefers her Metal to be unrelenting, vile, unholy and controversial. N.P. : Listening to metal music since he was sixteen, he loves the darkest and more atmospheric genres of it, and especially those that bring fresh air to the scene and break the boundaries. When it comes to Black Metal, he likes Post Black Metal and Atmospheric Avant – Garde Black Metal. He loves Bands like Wolves in the Throne Room, Altar of Plagues and Panopticon. Dayal Patterson: Began writing metal zines in the early 00s, before contributing in later years to the likes of Terrorizer, Metal Hammer and Decibel. Released the book ‘Black Metal: Evolution Of The Cult’ in 2013 and in that same year founded Cult Never Dies, a publishing house and merchandise company dedicated to cult metal, which has released over 10 books on black, doom and death metal over the last five years. INTERESTED IN JOINING OUR TEAM ON A REGULAR BASIS? Send us a sample reflecting your writing skills on Black Metal related topics on info@thisisblackmetal.com. Just interested in becoming a one-hit wonder, having just one piece published?  All site members are welcome to submit information / reviews / articles on info@thisisblackmetal.com, so that our team can check it out, see if it needs editing, get back to you on the matter, and then publish the piece. Sign up for a FREE membership to have access to our newsletter and so much more. Where is This Is Black Metal located? TIBM: Headquarters in Crete, Greece, and team members from all around Europe. Prospective team members from all around the globe. This Is Black Metal’s focus is international. Can I become a team member of This Is Black Metal? TIBM: Sure. We are always open for fresh blood. Contact us on info@thisisblackmetal.com. Do team members get paid? TIBM: Not at all. Everybody contributes time, thought and energy out of love for the genre. Except for Archon X, in addition to all that he also puts his hand in his pocket deep enough to cover the costs of the website. Can I make an advertisement on This Is Black Metal? TIBM: Sure, it would help support the website’s operation after all! Just contact us on info@thisisblackmetal.com and no doubt we can agree on reasonable price and conditions. Can I send you music for a review? TIBM: Sure. As long as it is Black Metal. Contact us on info@thisisblackmetal.com and send material preferably as a hard copy CD. Music on YouTube and Bandcamp also ok. No .zip files or any downloads please. .5 in grading is also applied. What is reviewed is – of course – the music itself, but special mention is made on artwork and production if there is a point in mentioning anything.